According to the latest reports, Chelsea has agreed to sign AC Milan striker Gonzalo Higuain in the January transfer window on a loan deal. The Blues are eager to sign a proper goalscoring center-forward and having worked with Chelsea manager Maurizio Sarri in the past, things may start to look up for the out of sorts striker at the San Siro. With that being said, the Argentine international was in west London to get the deal sorted out recently. 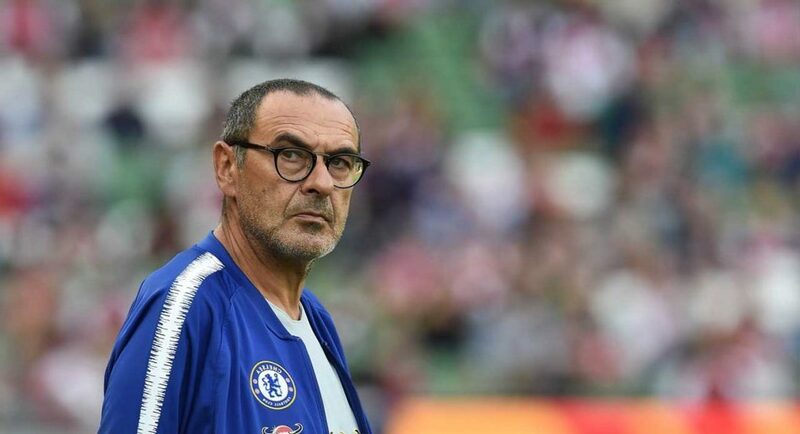 Ever since arriving at Chelsea back in the summer of 2018, Maurizio Sarri has done quite an admirable job at the helm. The former Napoli master tactician took over the reins from fellow Italian boss Antonio Conte and has instilled his philosophy deeply into the players at the club. The Blues have strengthened their grip on the fourth spot on the Premier League as they moved six points ahead of local London rivals Arsenal in fifth place and just one point behind Mauricio Pochettino’s Tottenham Hotspur who are in the third spot at the moment 22 games into the campaign. 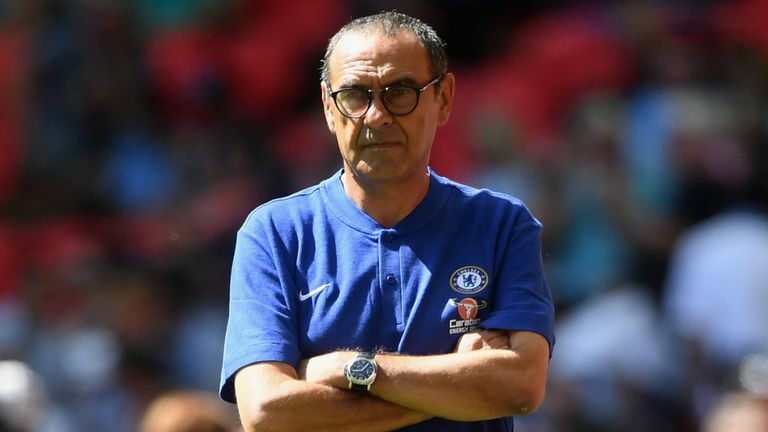 Chelsea has also booked their place in the semi-finals of the League Cup and Sarri has a chance to win some silverware in just a spell of six months or so. The West London outfit went through their Europa League group stage unscathed as well and is serious contenders to win some continental success. With Jorginho, N’golo Kante, and Mateo Kovacic (the World Cup finalist from this year) in midfield, the Blues opted to sell Spanish play-maker Cesc Fabregas to Ligue 1 club AS Monaco but there are still a few players at the club that are considered surplus. One player who made his move to England from La Liga club Real Madrid back in the summer of 2017 in the form of Alvaro Morata has not been able to settle and adapt to life at Chelsea. The 26-year-old center-forward has found it extremely difficult to score goals on a regular basis and is linked with a move away from Stamford Bridge in the January transfer window itself. American youngster Christian Pulisic will also join Chelsea in the summer but with Morata looking to leave immediately this month, Chelsea needs a player who could fill in in the striker’s role. And Chelsea is looking to sign Gonzalo Higuain on loan in the January transfer window as the Argentine forward is currently on loan at AC Milan from Juventus. The 31-year-old has scored eight times this season but hasn’t netted since October for Gennaro Gattuso’s side. With Higuain’s goal drought continuing beyond the new year, Milan is keen to cut short his loan spell and return him back to Juventus. But the Italian champions have a load of top forwards and Higuain would not get regular football at Turin as well. When Higuain played under Sarri during the duo’s time at Napoli, the star forward was most prolific when he scored 91 times in 146 games for the Partenopei. Chelsea is close to securing Higuain’s services on a loan deal in this month itself. The Blues faithful will be hoping that Sarri can once again get the best out of Higuain if he makes a move to Chelsea in January. Next articleUpdate On The Future Of This Manchester United Star, Is He Leaving?